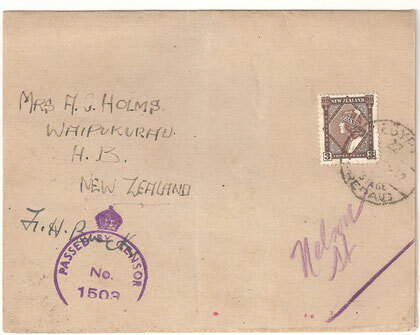 'Card Wrapper to NZ from NZ Forces in Egypt from 1942. Censored. 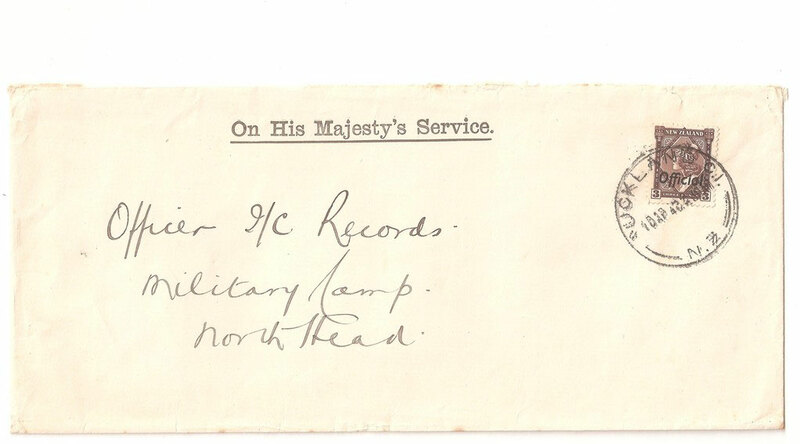 OHMS 10th April 1940, rare single use of 3d offical. 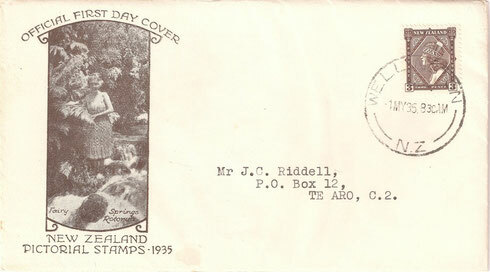 Auckland to North Head Miltary camp.